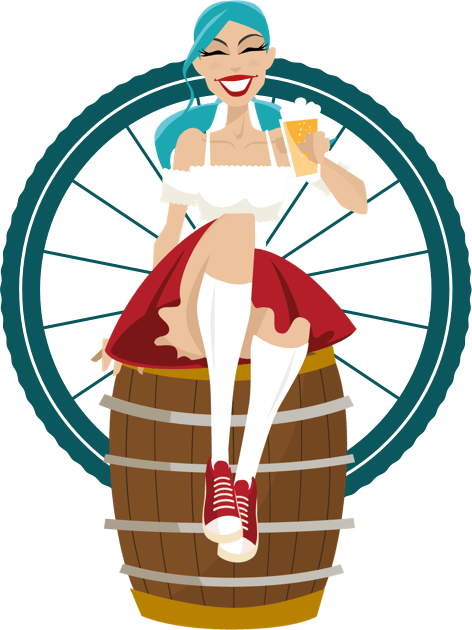 No, not quite that one, but we are launching our own Titanic adventure by adding a new Wee Toast route to our tour offerings. 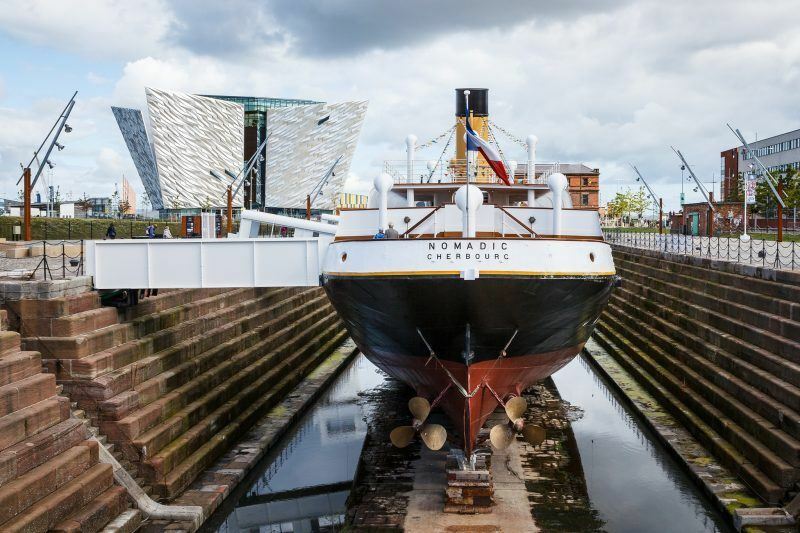 Now, in addition to Belfast City Centre and Belfast’s Cathedral Quarter, you have the option to select to tour Belfast’s world-famous Titanic Quarter, home to the ill-fated RMS Titanic not to mention many other draws to this beautiful urban-waterfront regeneration project. Find out more about our Titanic Tour here.